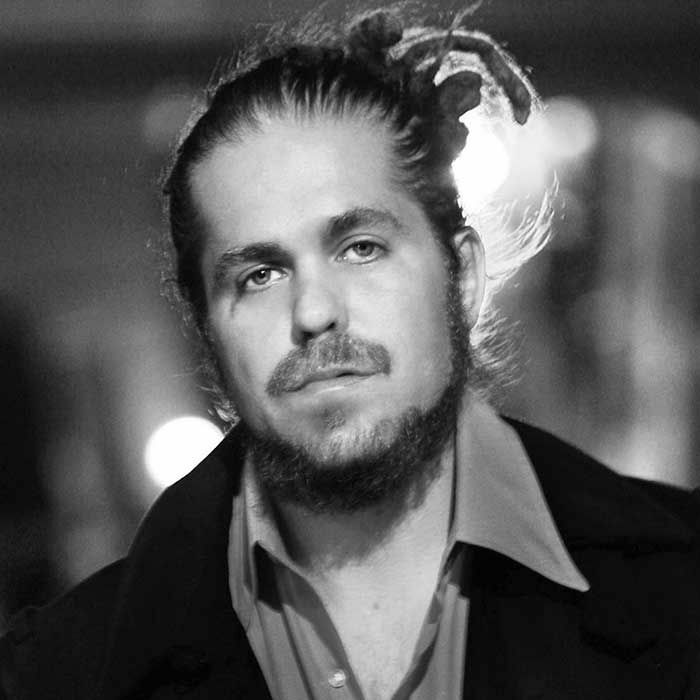 Clarence Greenwood AKA Citizen Cope is a songwriter, producer and performer. In between dates at the Belly Up, in Aspen, Cope dropped in to talk with Lance. They both talked about their experiences of growing up without a father present and the impact of how they parent. Cope's experience with the Turn Around Arts program in DC. And closing with a couple of live songs.